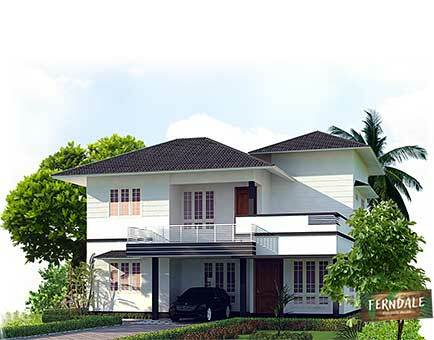 Shelters Realty, is a leading builder and property developer in Kottayam, with a solid reputation for maintaining quality and honest prices. .
SHELTERS REALTY has become a leading player in the construction and real estate sector of Kerala. Several years of experience in the constructing homes, quality maintenance without compromise, honest dealings and a cordial customer relationship have helped them achieve this stature. 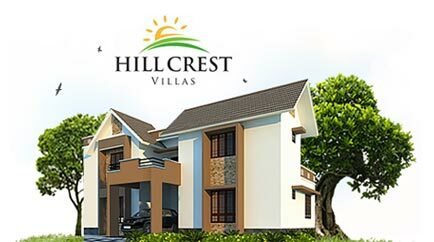 Shelters Realty is headed by Prakash Varghese who has in-depth knowledge in property development and related activities. Prakash, a management and law expert, who is an alumni of Symbiosis, Pune, is having a decade long experience in management and construction of buildings as well as housing development projects. Shelters Realty have succesfully completed several housing projects and have also made a mark in property development. Shelters Realty maintains stringent quality control and also follow some strict guidelines for each project. The most important one is ensuring that all documents, titles and encumberances are 100 percent hassle-free and final. Only the best residential location is selected for each housing project while making sure that it is easily accessible from the city centre and important locations. The ecological balance of the land is tested and confirmed before beginning construction. Over the years, Shelters Realty has earned a unique reputation of delivering projects on time at honest prices. The fact that all our projects are a fast sellout is a testimony of our work ethics. All our projects bear the Shelters Realty stamp of quality construction and aesthetic design.